I love the sights, smells, and sounds of summer. From the ocean waves crashing on the shore to the s’mores around the fire to the summer concerts at the park… I love it all. 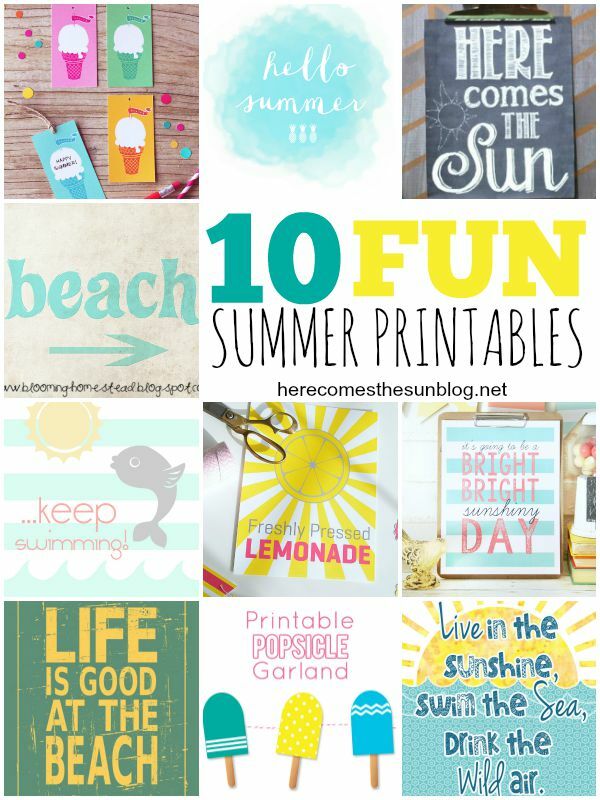 So before summer slips away, I’ve gathered 10 Fun Summer Printables for you! Enjoy!